The definitive guide to incident response–updated for the first time in a decade! 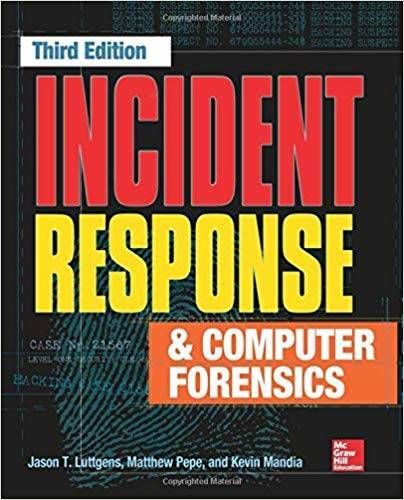 Thoroughly revised to cover the latest and most effective tools and techniques, Incident Response & Computer Forensics, Third Edition arms you with the information you need to get your organization out of trouble when data breaches occur. This practical resource covers the entire life cycle of incident response, including preparation, data collection, data analysis, and remediation. Real-world case studies reveal the methods behind–and remediation strategies for–today’s most insidious attacks.